Panasonic has agreed to pay $280 million in penalty charges that stem from violations of a federal anti-bribery law, the US government said Monday. US authorities say one division of the electronics company retained consultants for "improper" services and then concealed payments to them, causing Panasonic to falsify its own records and potentially mislead investors. Those actions ran afoul of the accounting provisions in the Foreign Corrupt Practices Act, according to the Justice Department. In one case, Panasonic Avionics Corp. -— the company's in-flight entertainment unit — offered a lucrative job to a foreign official who worked at an airline in the Middle East. The job was meant "to induce the official to help PAC in obtaining and retaining business from the airline," according to the Securities and Exchange Commission, which was involved with a related case. The agency added that the position, worth $875,000 over several years, "required little or no work," and that PAC concealed the payments through a third party. Government documents do not name the foreign official, nor do they name the Middle East airline. But the SEC said that at the time, PAC was negotiating two deals with the airline worth $700 million. According to the Justice Department, PAC earned more than $92 million in profits from "portions of the contract over which the consultant had some involvement or influence while employed with the airline." In another case, PAC paid a consultant who worked for an unnamed domestic airline, according to the Justice Department. US authorities say that person gave "inside" or "otherwise sensitive" information about a PAC competitor to the company. US authorities also say PAC workers in Asia concealed more than $7 million in payments to at least 13 sales agents. PAC cut ties with the agents because they didn't meet compliance requirements, but company employees in the region re-hired them as sub-agents of another company. PAC will pay a $137 million criminal penalty as part of the agreement, according to the Justice Department. In a related case, Panasonic agreed to pay $143 million to the SEC, bringing the total penalty to $280 million. Panasonic Avionics CEO Hideo Nakano said in a statement that the company is "pleased" to have resolved the investigations. 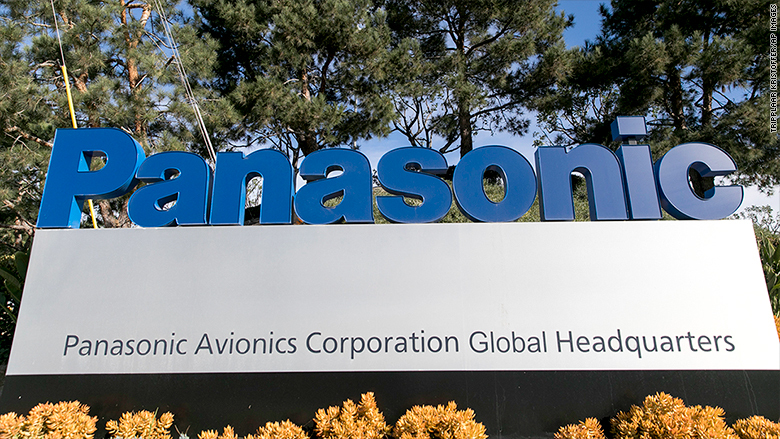 "We have taken extensive steps over the past few years to strengthen Panasonic Avionics' compliance programs and internal controls," he said, adding that "we welcome an independent compliance monitor to assess our progress."